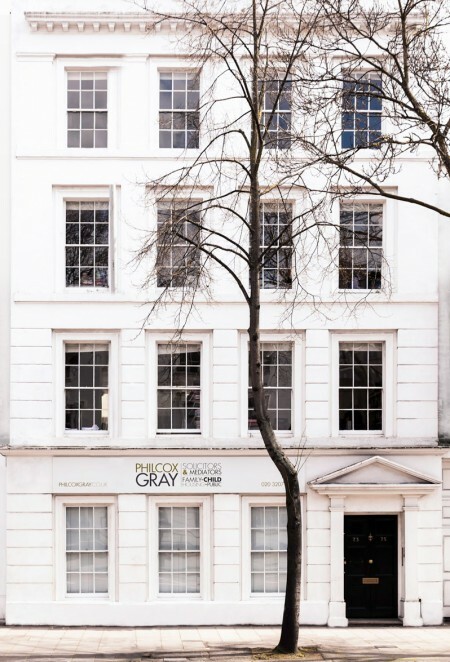 Philcox Gray has been providing high-quality advice, representation and other legal services to the people of South London since 1894. Based in Southwark and Lambeth, and committed to serving our local community, we have a London-wide and national reputation in our specialist fields. Our team is committed to helping, supporting and advising our clients, some of whom are vulnerable or in difficult circumstances. We have specialists in Child Law, Family Law, Housing Law and Public Law, including advocates with higher rights of audience in all courts. Our trained mediators can help with family dispute resolution. Every client has a unique set of problems. We will always listen, identify how we can help, and provide appropriate advice and, when necessary, representation. We are known for our commitment to Legal Aid and helping those in need. For clients who do not qualify for Legal Aid, we offer fixed fees and conditional fee agreements. Please see our specialist service pages for details of fees, or contact us if you have any questions. Housing Law, including homelessness, allocations, disrepair, possession, eviction, succession, assignment and illegal eviction. and Public Law, including judicial review, in relation to both Housing and Child Law. We also provide mediation services for families. Once again the hard work of our Family and Housing Departments has been recognised by being listed in the 2019 edition of the Legal 500. The Family Department are referred to as ‘a great team that is superb in public law cases and is doing complex work. It is a very child-focused firm’. The ‘astute’ Sheila Donn is ‘a great tactician’, and Beverley King is ‘thoughtful and measured’. The Housing team are commended as being ‘incredibly reliable’ with ‘an extremely strong and impressive reputation for providing high-quality advice’.